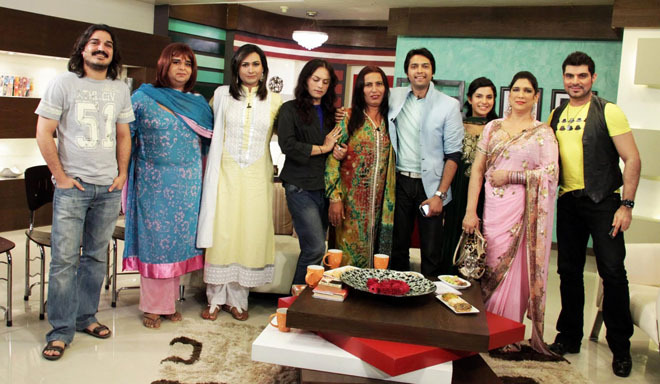 HomeCinemaMasalaFahad Mustafa Quits or Sanam Jung Replaces Him? 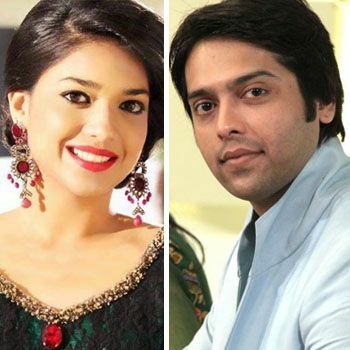 Fahad Mustafa Quits or Sanam Jung Replaces Him? According to the latest news Fahad Mustafa has decided to quit hosting Hum TV’s Morning Show Jago Pakistan Jago. The talented Fahad has set up his production house as well and is working in all the plays that are being made by the Production House. Fahad Mustafa has been attached with Hum TV for a few years but as we can see now that after he set up his production house, he has been more involved with ARY. He is not getting enough time to pay a great deal of attention so he decided to quit fro morning show for the time being. Fahad Mustafa is also part of Anjum Shehzad’s upcoming film which stars Sanam Saeed and Eman Ali too. He is also playing the lead role in Na Maloom Afraad alongside Javed Sheikh among others. According to the news Sanam Jung are going to be hosting the show ranging from the second week of May. Till now she has been seen in 3 plays and every one 3 of them are with MD productions. Sanam Jung has conjointly hosted some special shows on Hum TV. Straight away Amber Wajid is hosting Jago Pakistan Jago. The fans are already missing Fahad Mustafa; it remains to be seen if Sanam Jung is going to be ready to create a place in their hearts. Shoaib Akhtar Excited to Judge Talent at EKLKBK Season 4!